I am a fan of MGR a matinee idol from Tamil Nadu, India, actor turned politician and a philanthropist who is often compared with John Wayne's box office draw. Both the actors in their movies portrayed the same qualities needed to the people in those era. 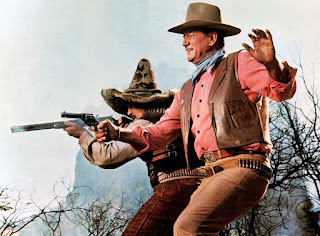 The title of the book "Wayne and Ford: The Films, the Friendship and the Forging of an American Hero" and the image of Wayne stylishly holding a gun made me to request in Net galley, and I have to thank net galley and Doubleday books for giving me an opportunity to read and review. The author has mentioned the inspiration she got is from her father Lieutenant Commander Sigmund B.Schoenberger, who is a John Wayne and Western fan, a military officer and a test pilot and who lived the code of masculinity that John Ford and John Wayne created in the movies. 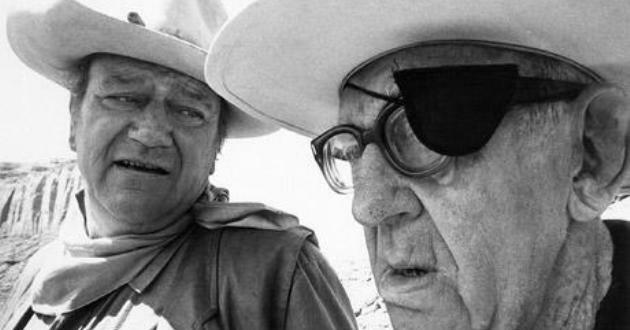 She narrates the life of both director John Ford and Marion Morrison the scenery mover later famously known as John Wayne. The author not only mentioned the life story but also exceptionally quoted their personal and professional relationship on and off screen. 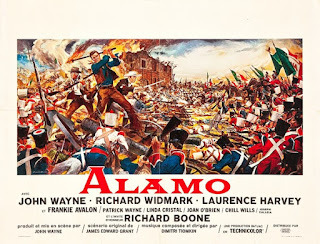 Nancy also cited the psychologist Robert Brannon's markers of manhood which men must acquire to earn the approval of other men that is what Ford and John Wayne's movie characters exhibited. 1. One may never do anything that even suggests femininity. 2. Masculinity is measured by power, success, wealth and status. 3. A man depends on never showing your emotions at all. Boys don't cry. 4. Exude an aura of manly daring and aggression. It is their friendship that made my eyes glistened that Ford who is also a mean boss cared for John Wayne when he worked with other directors and he himself came to the shooting spot to help John Wayne in completing his directorial debut movie "The Alamo". The author has vividly described the movies, characters and also bullying approach of director Ford how he teases Henry Fonda, John Wayne etc. on the set. She also written up to the end of their life their last days, I was amazed at their similarity that both died of stomach cancer. 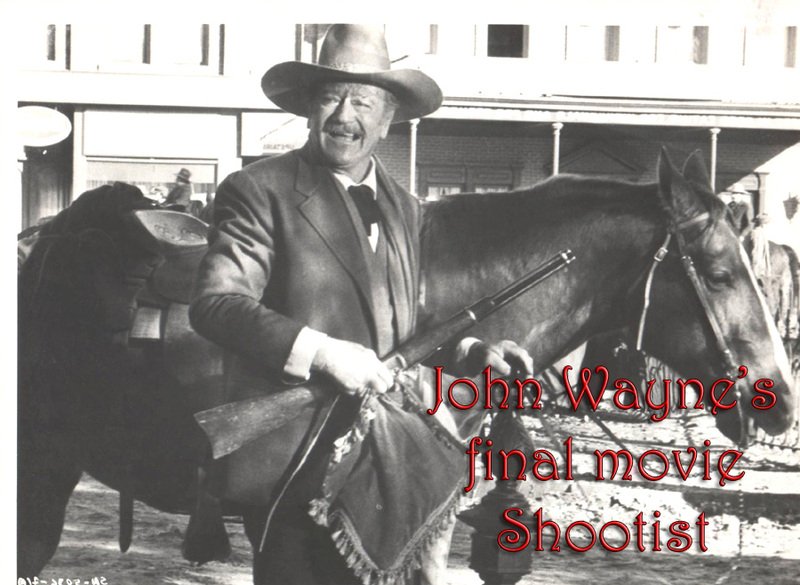 The book has some beautiful images of Wayne and Ford and their movies. 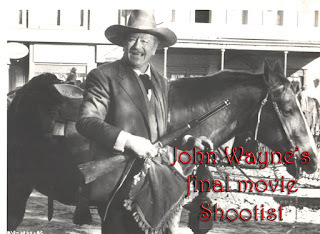 The articles and notes given in the end is huge resource and the book is must read for Western movie genre and John Wayne fans.